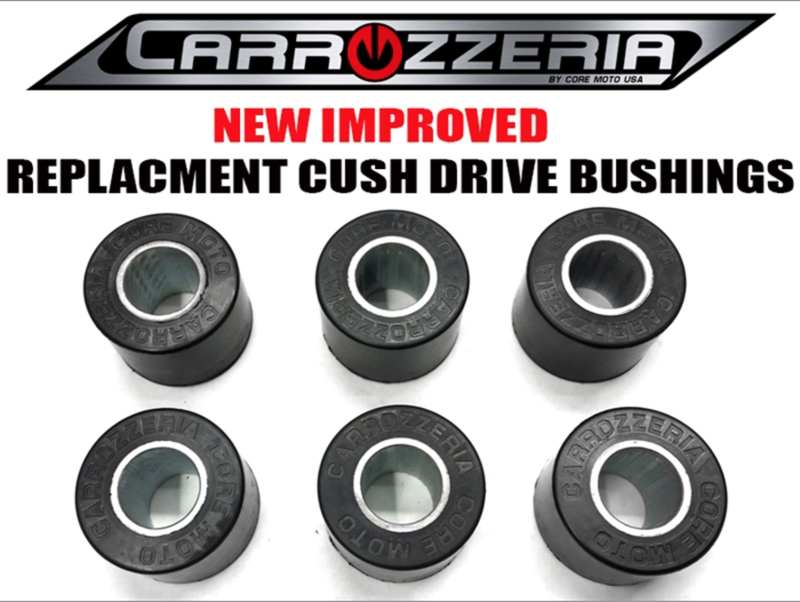 New improved Cush Drive bushings by Carrozzeria Forged wheels. This product is a direct replacement Cush Drive bushing kit for Carrozzeria 5.5” – 6″ rear wheels. 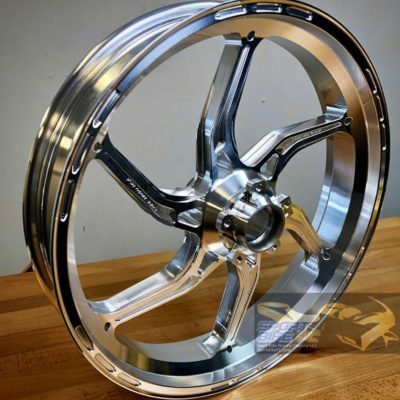 This kit is only intended to work with Carrozzeria rear wheels, will not work with other brands. New product Released in September 2016. 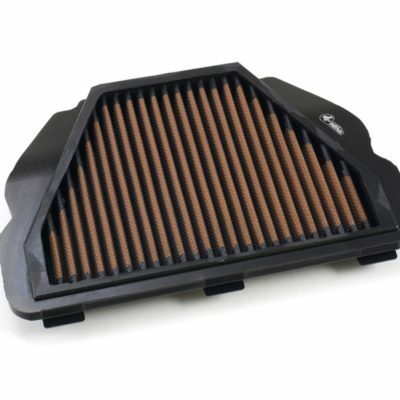 Replaces old dual rubber ring and non bonded steel sleeve units made by former Carrozzeria USA INC.
Pre production Race tested on 2016 Moto America Yamaha R1 Superstock 1000. 6 units of new improved rubber compound bonded to hardened steel zinc plated bushings.